Information on plagiarism and citations, including APA and MLA. Purdue University's website on writing, OWL provides an in depth overview of all the major style guides including parenthetical citations, references, and general formatting guidelines. When you are asked to follow a certain citation style, you are being asked to format your paper in a particular way. This includes title pages, headers, page numbers, in-text citations and quotes, works cited/reference lists, and more. Which style you are asked to use will depend on your field of study, and your professors' preferences. Typically, science, social science, and nursing majors use APA style, while English and other humanities majors use MLA style, and history majors use Chicago style. When in doubt as to which style to use, ask your professor. To demonstrate that you've done proper research by listing the sources that you used to get your information. To allow your reader to track down the sources you used by citing them accurately in your paper by way of a bibliography, reference page, or works cited list. 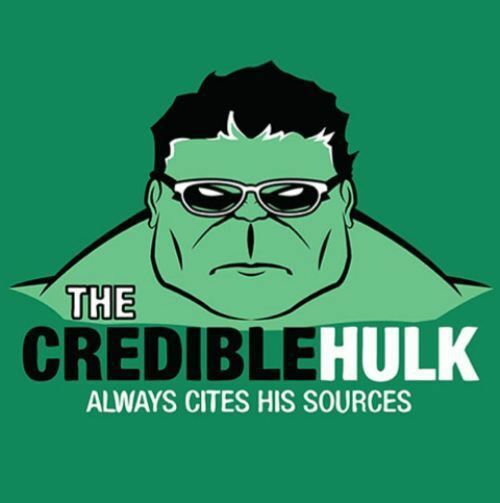 If you have a citation on your Reference or Works Cited page, there must be a matching parenthetical or in-text citation in the body of your paper and vice versa. Citations may look different, depending on what is being cited and which style was used to create them. Choose an appropriate style guide for your needs. Please contact Richmond Community College's Oral and Written Communication Center (OWCC) if you desire professional, one-on-one speaking and/or writing advice.